For three years, we follow the lives of five very diverse published romance authors and one unpublished newbie as they build their businesses, find and lose loved ones, cope with a tsunami of change in publishing, and earn a living doing what they loveâwhile empowering others to do the same. Romance authors have built a fandom unlike all others, a global sisterhood where authors know their readers personally and help them become writers themselves. During the three years weâve been shooting Love Between the Covers, we have witnessed the biggest power shift that has taken place in the publishing industry over the last 200 years. And itâs the romance authors who are on the front lines, pioneering new ways to survive and build communities in this rapidly changing environment. 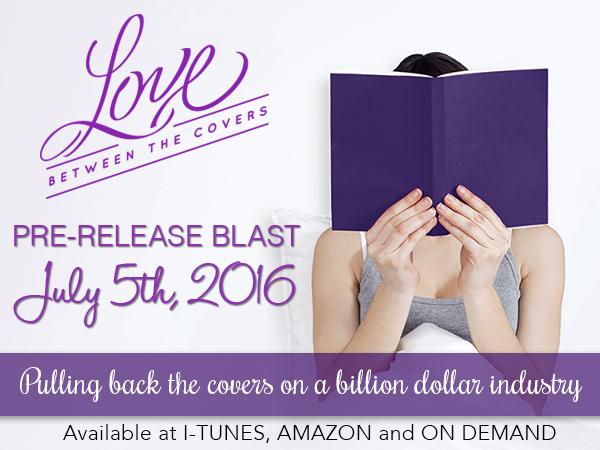 Love Between the Covers - Official Trailer from Laurie Kahn on Vimeo. Director/Producer LAURIE KAHNâs films have won major awards, been shown on PBS primetime, broadcast around the world, and used widely in university classrooms and community groups. Her first film, A Midwifeâs Tale, was based on the 18th century diary of midwife Martha Ballard and Laurel Ulrichâs Pulitzer Prize-winning book A Midwifeâs Tale. It won film festival awards and a national Emmy for Outstanding Non-Fiction. Her film TUPPERWARE! was broadcast in more than 20 countries, won the George Foster Peabody Award and was nominated for a national Best Nonfiction Director Emmy. 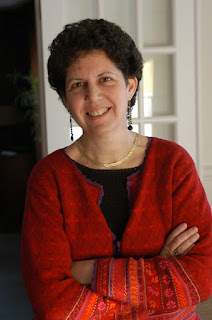 Kahn previously worked on Eyes on the Prize: Americaâs Civil Rights Years, The American Experience, FRONTLINEâS Crisis in Central America, All Things Considered, and Time Out. Sheâs a resident scholar at Brandeisâs Womenâs Studies Research Center.